It is always better to start learning a craft as early as possible. This definitely also applies to English. Your child will have a far better time learning English if you introduce it to them at an early age. This is all great since there are lots of English courses for children in Singapore. Here are 5 reasons why you should teach your children English as early as possible. If you learned English late, you might have noticed just how hard it is to pronounce words like a native. There is always an accent that just won’t go away. You can try getting rid of it to sound almost like a native but that needs a ton of practice. 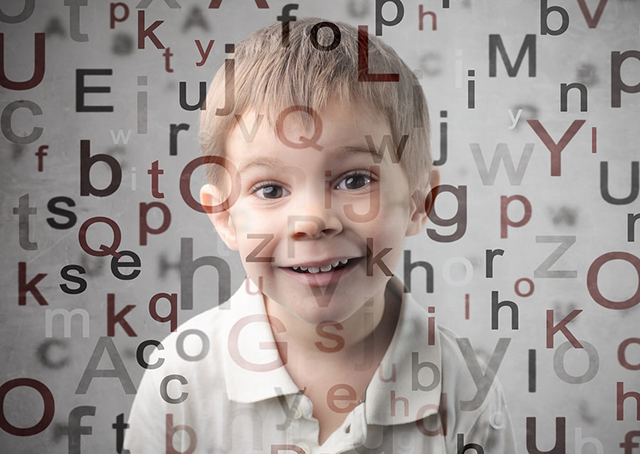 When you are learning the language as a child, however, it is much easier to attain a native-sounding accent. The best time to start is as soon as possible, but no matter how late you might be, late is always better than never. It has been shown that even adolescents under the age of 15 have the ability to have almost perfect accents if they start learning English at that age. The book Outliers by Malcolm Gladwell bore a study, which delved into how humans pick up skills. In the study, his explored the 10,000 hour rule. The premise of this rule is that it takes the average human 10,000 hours of practice to attain proficiency in any skill. Can you think about how hard it would be for an adult to find all those thousands of hours just to learn English? Now, consider a child that is just starting out in life. They have all their years ahead of them and it is easy to spread the 10,000 hours over their life, even during their childhood and educational years. Search among the many English courses for kids in Singapore and find a suitable one. This will give them a solid foundation. Although neuroscientist say that an individual’s brain is still being formed well into their 20s, most of its neural pathways are laid when the individual is still a child. It is in the first 3-4 years that learning ability and attitudes are formed in the child. It is therefore a good idea to introduce your child to English while the brain’s structure is still forming to achieve the maximum ease of learning. Children are very adaptable during their formative years. Even after being introduced to their first language, picking up English is much easier for them than for an adult accustomed to certain language structures. If you are a normal, working adult, chances are you have a ton of responsibilities on your hands: rent, bills, the wellbeing of your kids, relationships, work, name it. Kids, on the other hand, have almost nothing to worry about. This lack of responsibility means kids have got more time to spare that they can dedicate to learning English.